Have anyone of toi a good picture from Francine Desmond? I really liked Louis Welch as Augie in the 2nd season of Scarecrow & Mrs. King. When I looked the actor up at the imdb I saw he was only in 3 episodes of Scarecrow & Mrs. King. Why didn't they use him in season 3 ou 4? a pop quiz question a été ajouté: What is the name of the actor turned spy in "Remembrance of Things Past"? a pop quiz question a été ajouté: In "There Goes the Neighborhood," who does Amanda pretend to work for? a pop quiz question a été ajouté: What is the license plate number on Lee's Porsche? a pop quiz question a été ajouté: Which episode do we learn how Scarecrow got his code name? 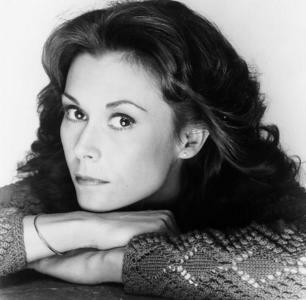 How often has Kate Jackson been married? Why do toi like it?